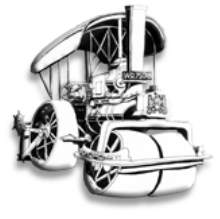 The Friends is an organisation dedicated to raising money to assist in the restoration of the Fowler steam roller that stood in Pudsey Park from 1959 to 1990 and was played on by numerous generations of children from the local area. Do you remember the Roller ?, Did you play on it ? 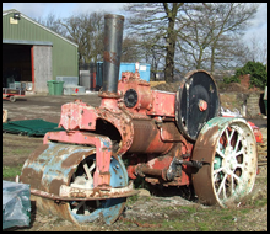 After many years of neglect, the Pudsey Roller is in the care of the Road Roller Association (RRA) and is being restored to working condition. 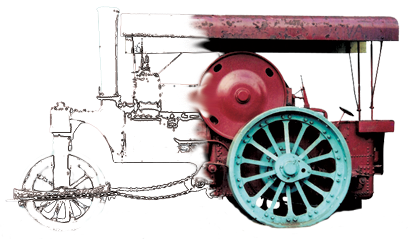 When restoration is completed, in perhaps ten years time, the roller will be exhibited in steam, for everyone to admire and enjoy.  The roller when the RRA started the project.